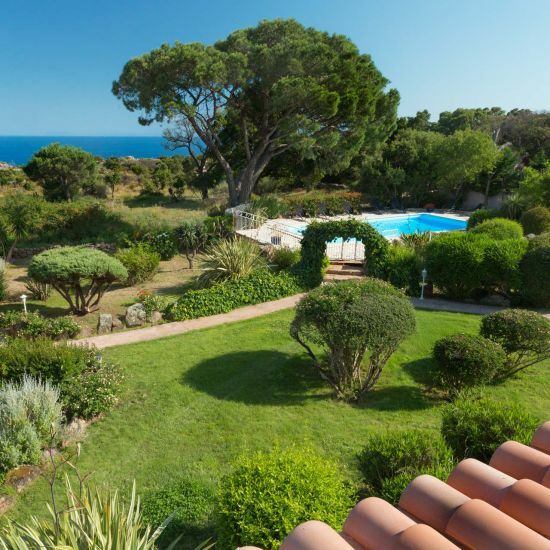 Located at about 6 Km from Porto-Vecchio and about 2Km from the wonderful beach of Palombaggia, close to a small village, Costa Marina, surrounded of flowers and maquis, Costa Marina proposes to you studios and villas for 2 to 4 people with terrace, barbecue, dining garden and sea view. Services : reception, phone access, private car park, pets not allowed. A few Kilometers from the residence, you will find the most beautiful beaches of Corsica. If you were dreaming of a residence close to the famous beaches of Palombaggia and Santa Giulia (2km), and very close to the town-centre of Porto Vecchio (6km), Costa Marina will be very happy to accommodate you. At 25km from Bonifacio, you may easily go to this town of charm or visit the nicest settings in mountain. 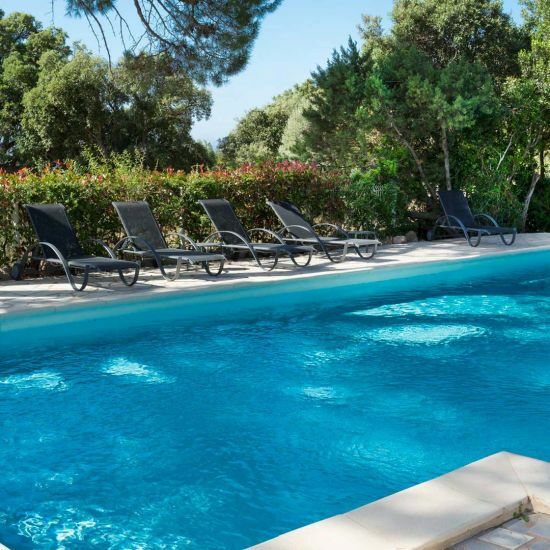 Our residence in the heart of a luxuriant garden allows you so to have profit of many advantages according to its location more other the piece of heaven that you will find in place for our holiday rental of in edge of our swimming-pool. We will have the pleasure of welcoming you at about 2 km from the Residence in our pizzeria-grill-Costa Marina to enjoy pizza, meat and fish grilled over a wood fire.